Serial Scoop: 'The Young and the Restless' Spoilers for February 5, 2016: Stacy Haiduk Returns as Patty! 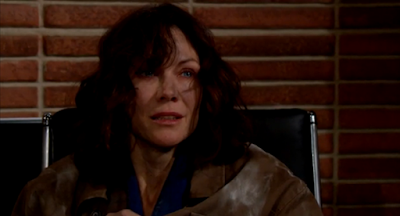 'The Young and the Restless' Spoilers for February 5, 2016: Stacy Haiduk Returns as Patty! 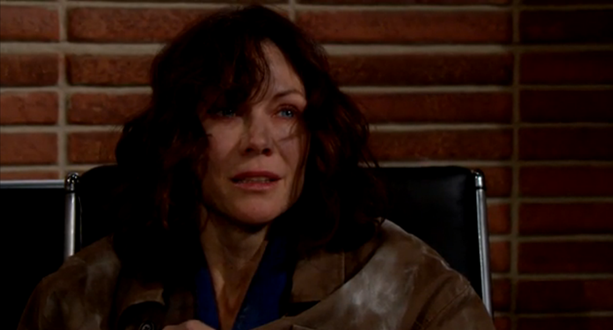 Today on the The Young and the Restless, Stacy Haiduk Returns as Patty Williams. Will Paul (Doug Davidson) be happy to see her? Meanwhile, Nick opens up to Sharon (Sharon Case) while Luca (Miles Gaston Villanueva) plans to take Victor (Eric Braeden) down. Elsewhere, Chelsea demands answers from Marisa about Adam.